Next time you're in South America, go with NÜ Car Rentals. Car rental in Lima is easy, cheap, and hassle free with NÜ Car Rentals. OurLima rental car will get you to the many places, restaurants, bars, and cultural attractions that Lima has to offer. Best known for Lima Canal, Lima has many more sights to offer, such as Peru Viejo, the colonial city founded by Spanish conquistador Pedrarias Delia in 1519 that is now a UNESCO World Heritage Site. With a hassle free rental car from NÜ Car Rentals, car rental in Lima is easy. 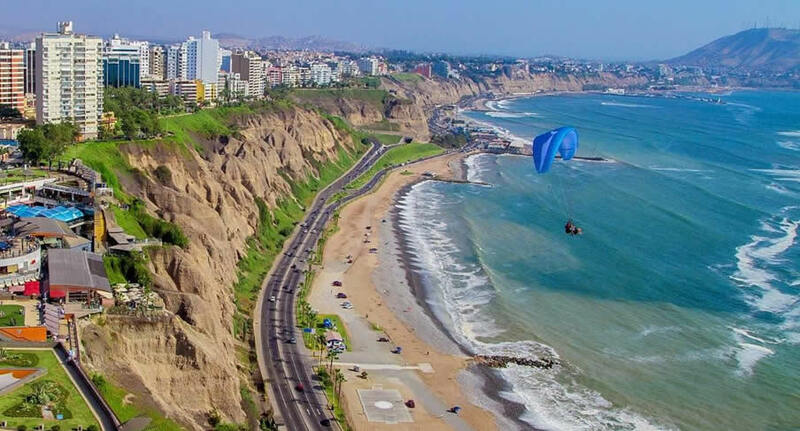 Experience all this beautiful country has to offer with a great deal on a Lima car rental. Check our rates and get an NÜ Car Rental in Lima.